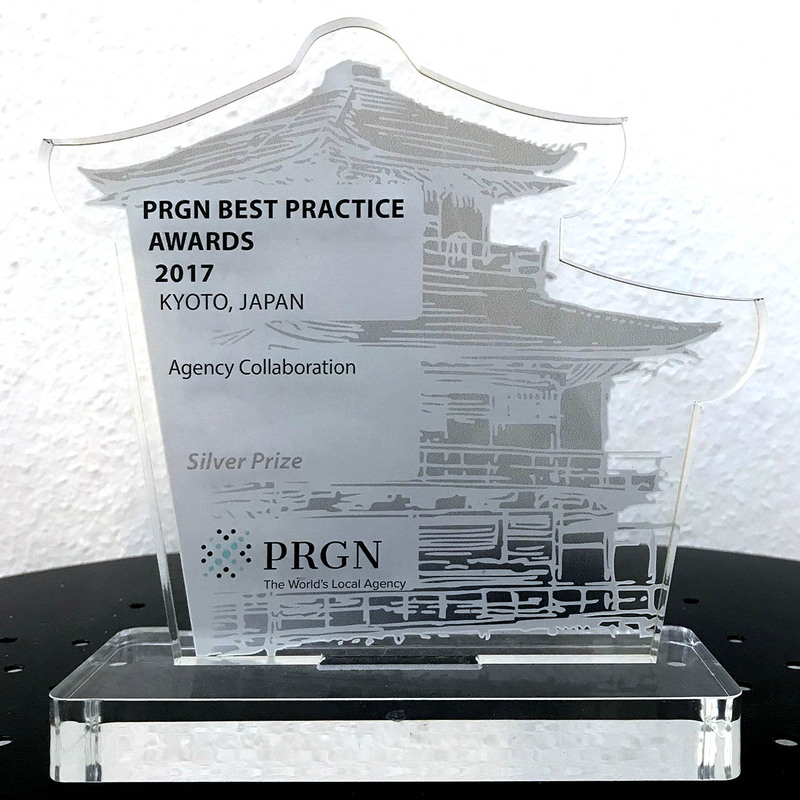 Industrie-Contact was again successful at the PRGN Best Practice Awards 2017: IC was awarded the Silver Award in the “Agency Collaboration” category. The prize was awarded for the PR work for the love toy brands “Satisfyer” and “partner”, in which IC cooperates with its partner agencies Spider PR in London and We Agency in Paris. In addition, the project was awarded the bronze award in the category “Product Launches”. 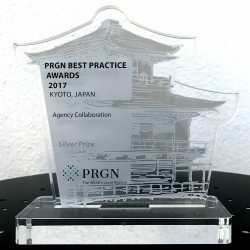 The “Best Practice Awards”, an internal competition of the Public Relations Global Network (PRGN) with 52 agencies worldwide, was presented at this year’s PRGN Half-yearly Conference in Kyoto. The first place in the category “Agency Collaboration” was awarded to the agency Evident PR from the Netherlands with the client Troostwijk, for which IC is also responsible for PR in Germany. LCWA from the USA took third place in the same category with customer Trex. IC is also involved in this project: Industrie-Contact has been responsible for PR of the US company in Germany for several years. IC is thus involved in all three first placements in the “Agency Collaboration” category, making it the PRGN’s most successful collaborating agency. 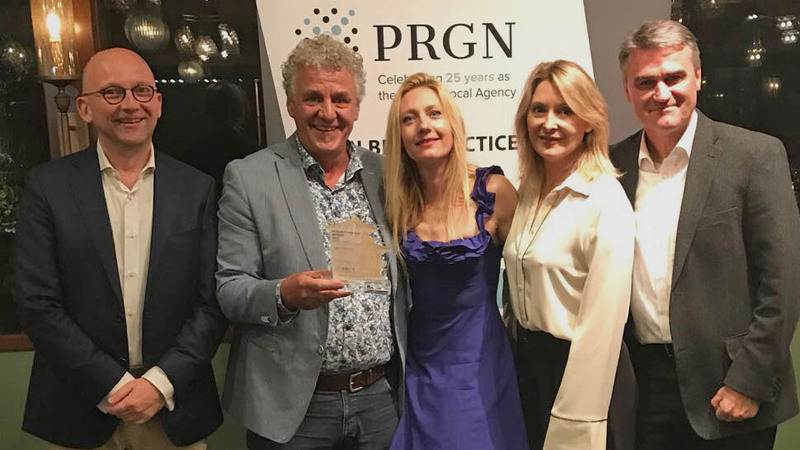 Clients across six continents depend on the combined resources of the Public Relations Global Network (PRGN) to deliver targeted public relations campaigns in markets around the world. 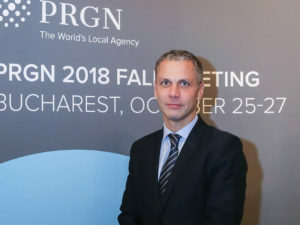 With revenues of more than $101 million (US), PRGN is one of the world’s largest international public relations networks. 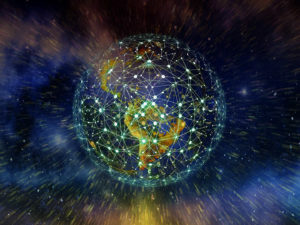 PRGN harnesses the resources of over 50 independent public relations firms and more than 900 communications professionals to connect international companies and organizations with individual and culturally diverse markets globally. Visit PRGN online at www.prgn.com or on twitter at @PRGN.